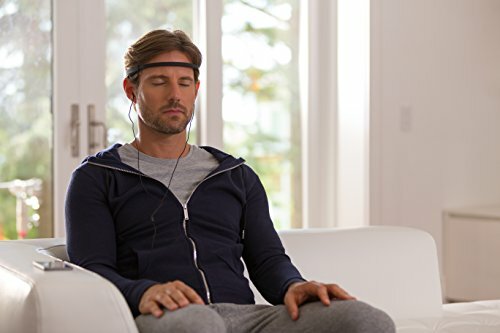 The meditation headband that monitors and improves your meditation practice, to help relax your mind in your executive lifestyle. 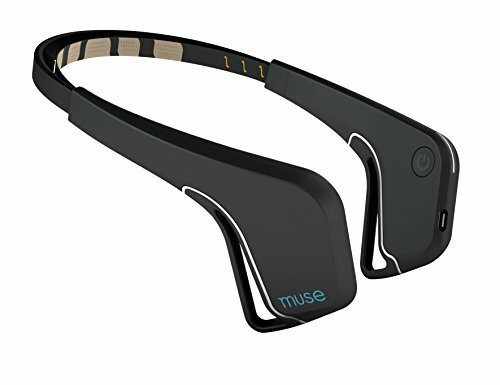 The muse brain sensing headband will guide you to a calm mind, as it measures the activity of your mind and translating it into weather sounds. When you’re calm you will hear peaceful weather sounds, as your mind wanders, the weather pattern will intensify guiding you back to the calm state of meditation. After completing each session, you can review your progress, and set goals to ensure your meditation practice gets better every time. By providing real-time feedback on what’s happening in your brain, Muse is great for executive beginners in meditation, meaning you can personalize tracking and motivational challenges to build a more regular and effective practice. With the constant need to do more with limited time, executives have busy brains and schedules. Muse helps calm the mind by improving the ability to meditate at the executive’s convenience. Meditation has been scientifically shown to reduce symptoms of stress, anxiety and depression. Dr. Norman Farb’s laboratory at the University of Toronto found that with six weeks of regular use of Muse in healthy adults resulted in increased levels of attention, and reduced headaches and chronic pains.